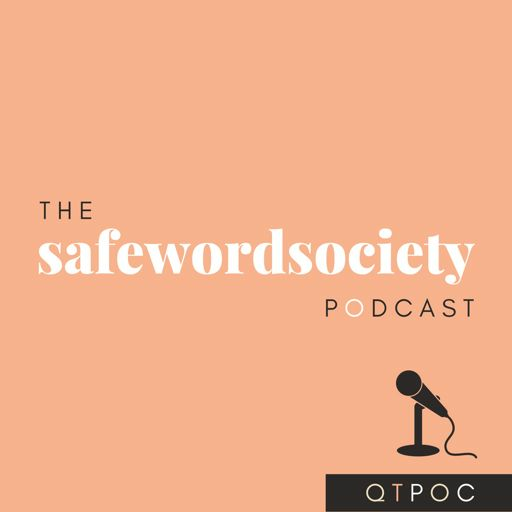 We're so excited to share EPISODE 9 with you as we continue to bring you all things #QTPOC visibility. On this episode we chatted with sorors & newlyweds, Nandi and Monet, about all things love & marriage! They take us through their 8 year journey to marriage, diversity in their sorority and some tips for those of you thinking about that next step! Y'all don't to miss the outbursts, the tears and even a surprise serenade... ENJOY!